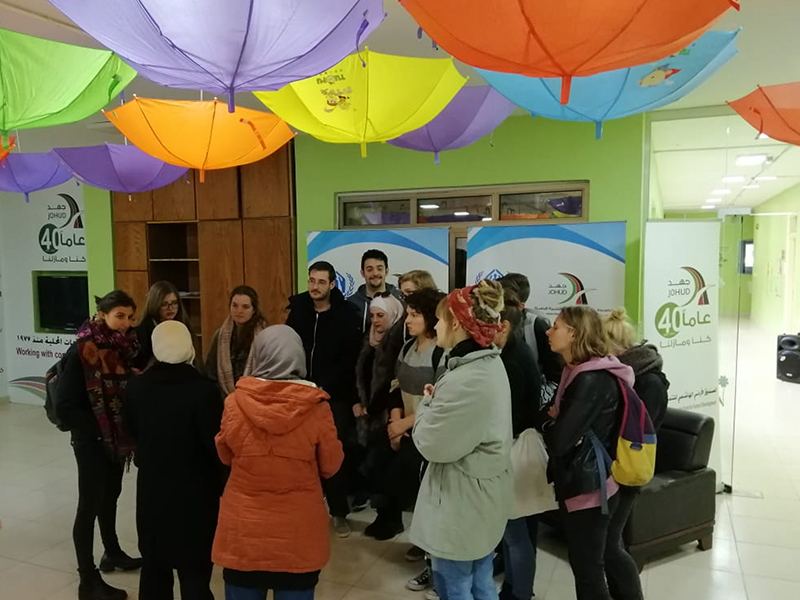 The Arabic Language Center’s (ALC) students at the German Jordanian University (GJU) visited The Jordanian Hashemite Fund for Human Development (JOHUD) to learn more about their programs and services. The students began with the Women Empowerment Unit. They were introduced to the different initiatives that strengthen the role of women throughout Jordan. 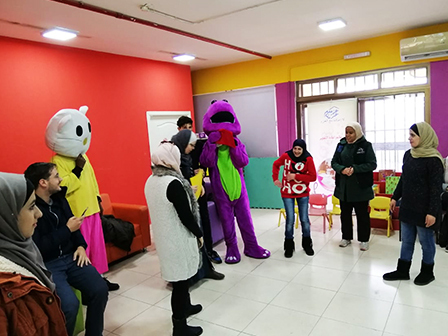 At the Early Childhood Development and Special Need Unit, Noor Abu Halawa, the Coordinator of Childhood Programs, stated the services provided at the unit in the fields of education and counseling. For her part, the Innovation Lab Coordinator, Batool Hatahet explained that the innovation labs provide the youth with different training and technological knowledge for a better role toward the society. 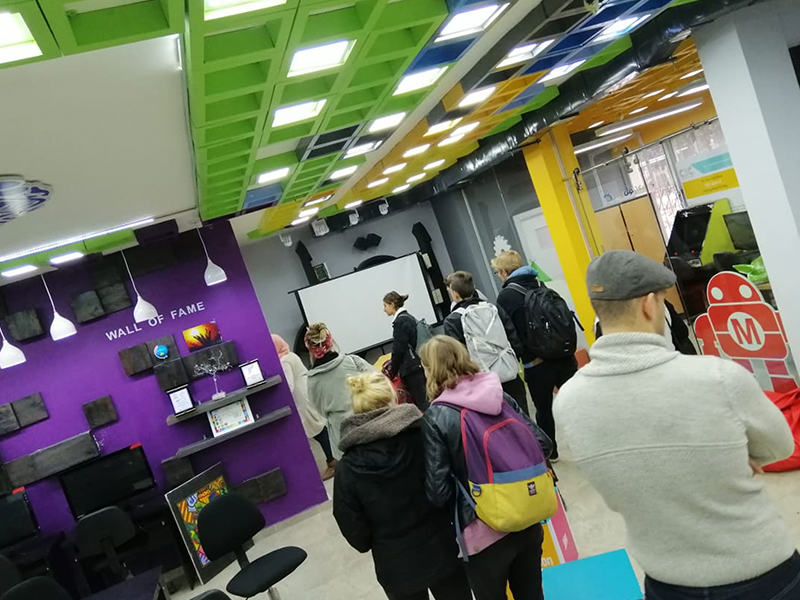 The program of Arabic language and culture was established in 2014 at GJU that aims to introduce international students to Arabic culture and language (Fusha and Amiya).